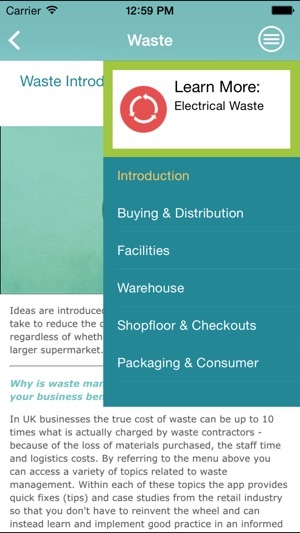 Created for small retailers, this app can help your business save money on your energy, water and waste bills. 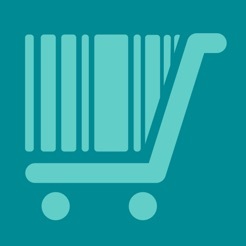 It can also help you lower your buying costs to keep your overheads down and future proof business. - Information on upcoming RES events. 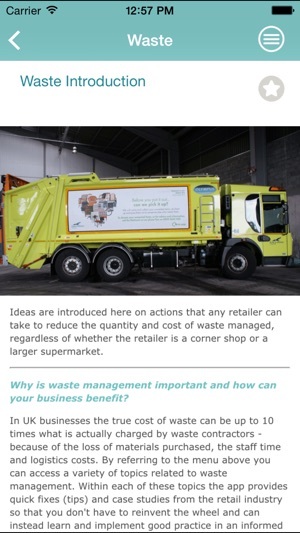 - Case Studies – resource efficiency in practice. 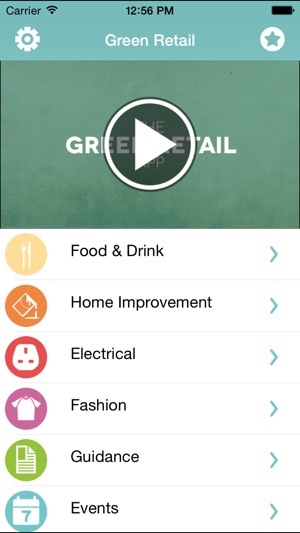 - Top tips – quick wins to get you started. - News & hot topics. 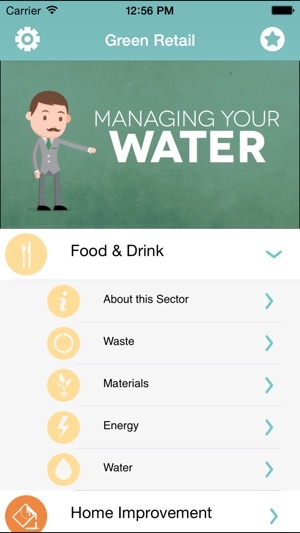 This app was created by Resource Efficient Scotland which is a programme managed by Zero Waste Scotland, funded by the Scottish Government. 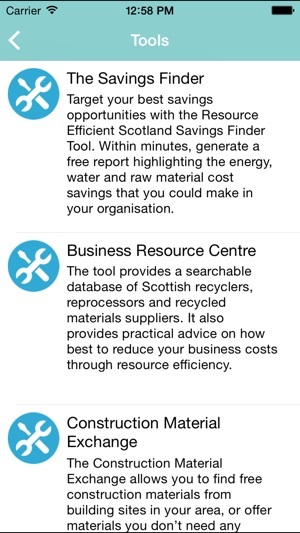 For free training, access to funding and specialist advice visit www.resourceefficientscotland.com or contact our free Helpline on 0808 808 2268.